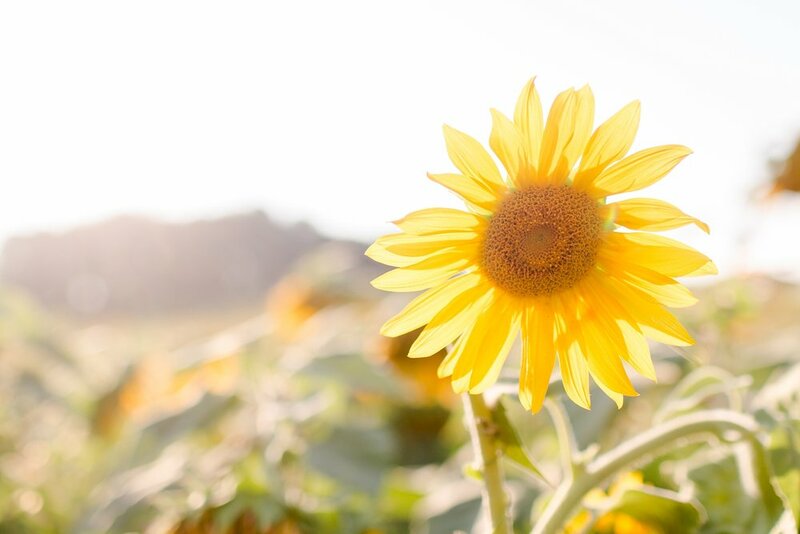 We made it to the sunflower field in the last days of the flowers being in bloom. 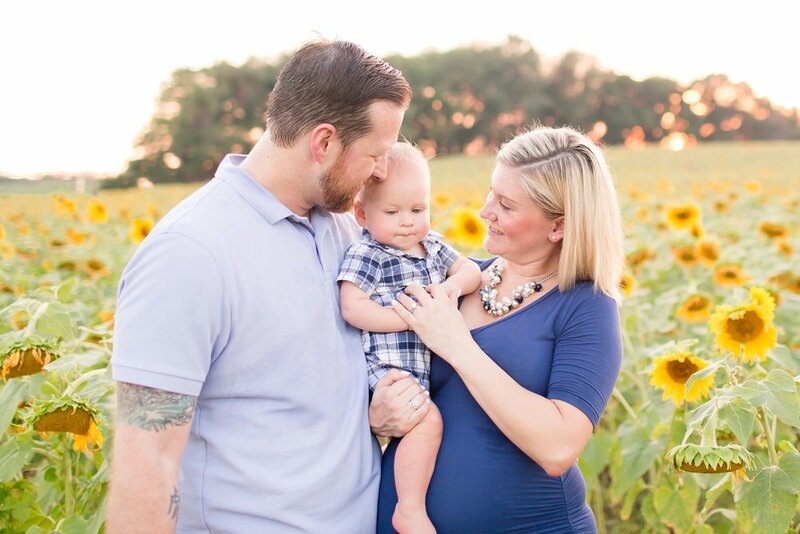 Stephanie and Kirk are expecting their second baby boy in a few weeks! Little Owen is excited to be a big brother and welcome another babe into the family. 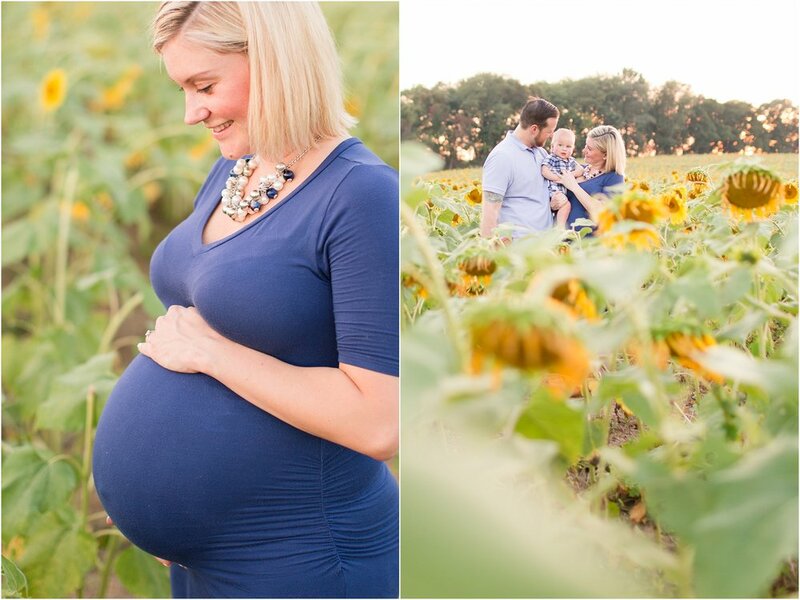 Owen loved looking around at all of the sunflowers and playing with his trucks in the dirt. The Andrews family is so sweet and I am so excited for them in this next season! 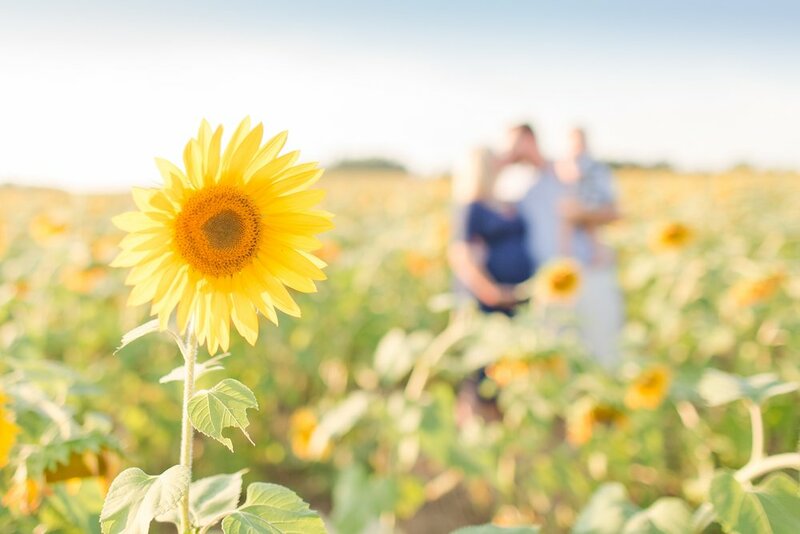 Enjoy their maternity session at the sunflower field! Owen loved being thrown up in the air! Someone was getting a little sleepy... hang in there bud! Congrats you two!! I know baby boy #2 will fit right in. 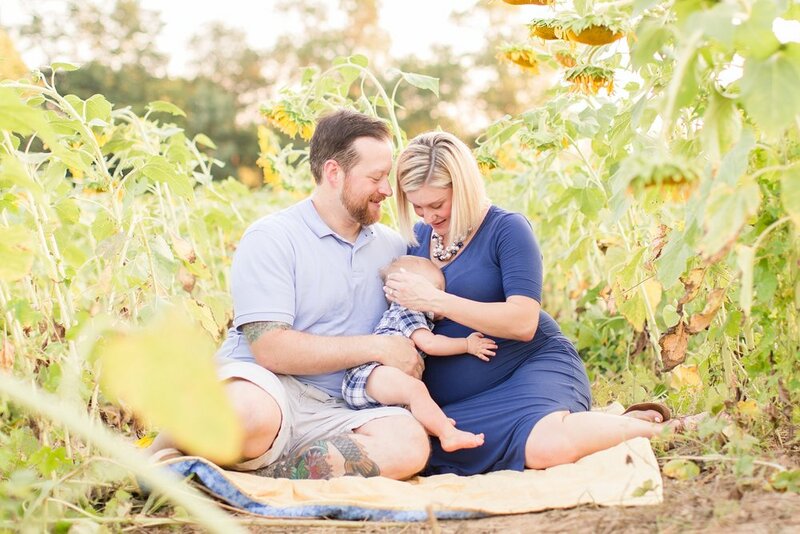 Want to see another sweet family? 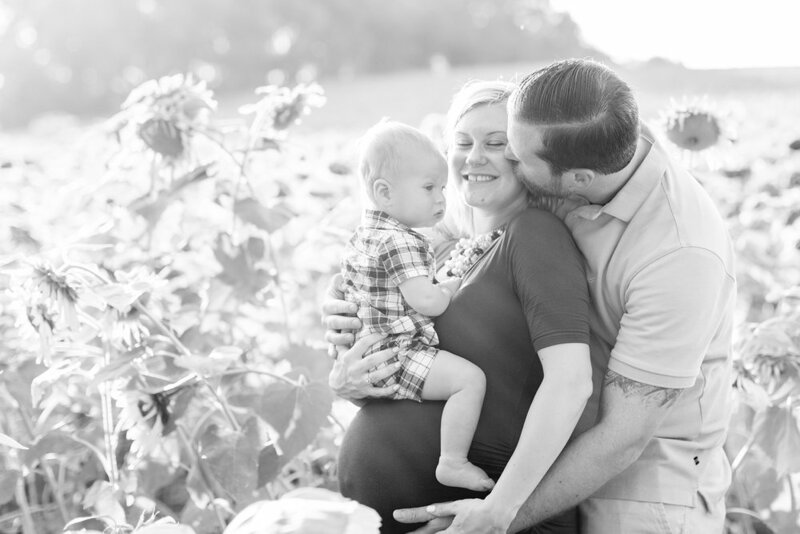 Check out Norah's adorable newborn session!